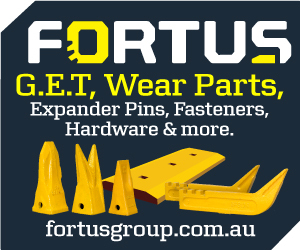 An ongoing problem faced by tracked machine operators has been what to do with their used rubber tracks and pads once they’re no longer in working condition and need replacing with new tracks and pads. Most end up stockpiled, taking up much-needed warehouse space, some are dumped illegally, and others are disposed of correctly by a recycling company for a hefty fee. Pads trialed a new initiative to provide not only a solution to the used track and pad disposal problem, but also save the customer money. 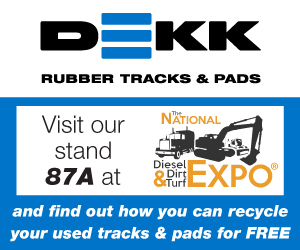 Launching in 2019 at the Diesel Dirt & Turf Expo, DEKK will be unveiling their new Rubber Track & Pad Recycling Program. 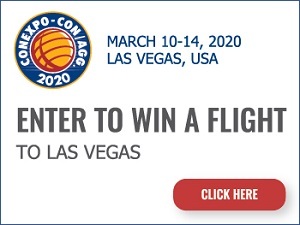 The program involves those customers who’ve purchased tracks and pads from DEKK, being able to return their equivalent used tracks and pads for recycling by an authorised recycling company. “We expect the recycling program to save customers time and money in relation to the disposal of the tracks and pads themselves,” said Tyler Mulford. or pads for recycling (conditions apply). 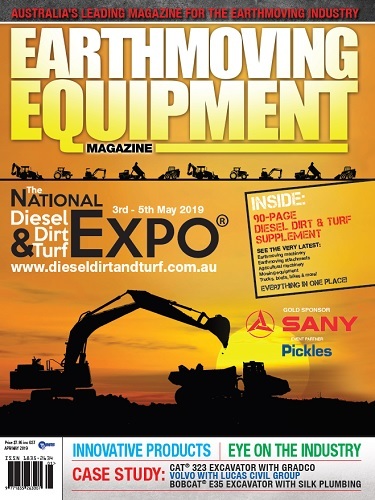 With a huge range of stock to suit leading OEM machine brands including Kubota, Takeuchi, ASV, Terex, CAT, Bobcat, Case, Morooka, Yanmar and Komatsu and all available Australia wide and at competitive prices, the decision will be an easy one. 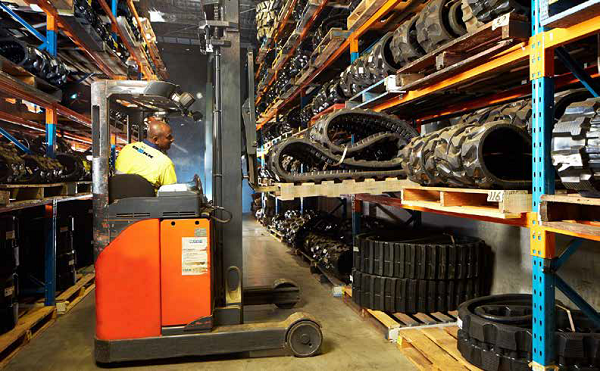 In addition, our range of rubber tracks have been designed with various tread styles such as offset, multi-bar, block and non-marking for use on a range of surfaces and applications for improved performance and reliability.